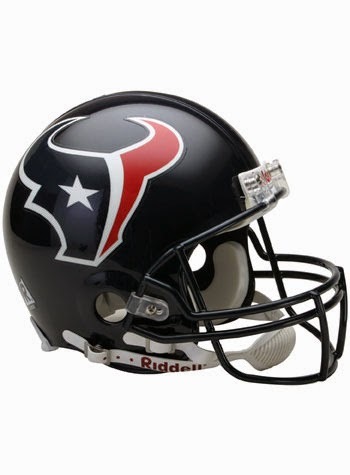 The Houston Texans are coming off a BYE week, and will face the Cleveland Browns without RB Arian Foster. Foster suffered a groin injury in Week 9, and still isn't ready to go. Alfred Blue will get the start, along with Ryan Mallett at QB! If the Cleveland Browns defense is available in your league, you might want to scoop them up! Alfred Blue has seen 10+ carries three times this season, and has gained 160 yards on 38 carries. He has never been a part of the passing game, but with Mallett under center, all options are on the table. The Browns have allowed 6 running backs to gain at least 80 yards. They have only allowed rushing TDs to the Jaguars Denard Robinson and Storm Johnson since Week 3.